Thus says The Lord God of Israel: As I have commanded it, so shall it be done. As I have spoken it, so shall it come to pass. As I have purposed it, so shall it be accomplished. For My #glory, all shall be fulfilled. Thus that which I have spoken by My #prophets shall surely be. And though they stumble, they shall by no means fall, for they do continually #humble themselves before Me. Therefore, #blessed is the man who comes to Me ashamed of his trespasses, whose #heart is full of grief on account of his sins, for I am faithful to forgive his #sins. Indeed I shall lift him up, and set his feet upon hallowed #ground. Thus says The Holy One of Israel: My #servants, remove your sandals from your #feet. For wheresoever you come to Me, I am there, and wheresoever you hear the #sound of My voice is hallowed ground. For I have come to abide in My #temples, to sanctify them, a continual washing. For all men stumble, none having obeyed My voice unto pure #righteousness, no, not one. Yet those I am sending have been #anointed in My own #blood; behold, I have placed My #seal upon them. And yes they stumble, for they are but men, yet they do not fall; behold, they shall endure for My name’s sake and bring glory to My name, even to the end of this age. to be honest – i would like investors to do the exact opposite – i would like them to invest into stability – into making societies and economies fair, just and resilient – and not profit from the suffering of others – like vampires. in short: be good citizens. or you will have crash, crisis and violence over and over again. 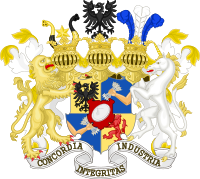 The Rothschilds, a prominent family originally from Germany, established banking and finance houses in Europe beginning in the 18th century. Pioneers in providing capital for business and financing infrastructure projects such as railways and the Suez Canal, the Rothschilds molded the way the international world of high finance works today. The Rothschild empire had its genesis during the 1760s when Mayer Amschel Rothschild (1744-1812) founded a banking business in his native Frankfurt, in the German duchy of Hesse. Over time, and with the help of his five sons, the family business expanded throughout several European countries. The Rothschilds’ empire had humble beginnings. Its founder, Mayer Amschel Rothschild, was born in 1744 and raised in Frankfurt’s Jewish ghetto. During that era, Jews were legally required to live in small communities that were separate from Christians. They were also not allowed to leave their villages at night, on Sundays or on Christian holidays. As a child, Rothschild lived in a house with about 30 other family members and learned about the business world at an early age – his father, Amschel Moses Rothschild, traded coins, silk and other commodities for a living. One of Amschel Rothschild’s clients was Crown Prince Wilhelm of Hesse. Mayer Rothschild became an orphan at age 12, when his mother and father died in a smallpox epidemic. Before their passing, Rothschild’s parents wanted their son to become a rabbi. 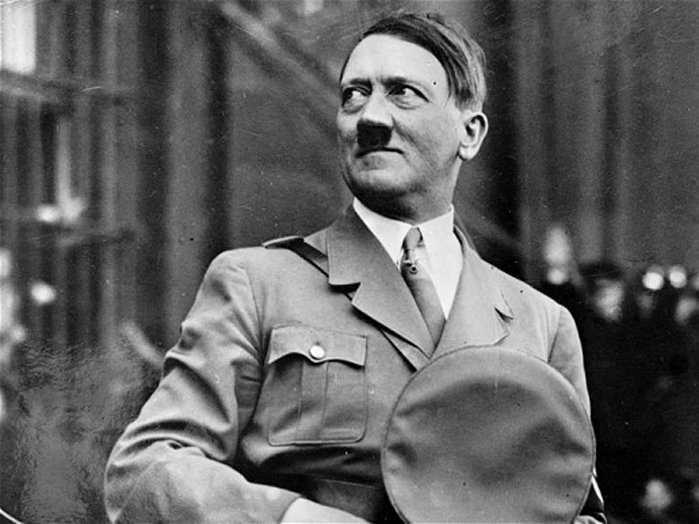 However, shortly after his 13th birthday, he decided to take an apprenticeship with a banking firm in Hanover, Germany. During his time there, Rothschild learned the ins and outs of banking and foreign trade from bankers who used their extensive connections and financial skills to advise and serve the reigning nobility; some of these bankers had risen to the status of what were known as “court Jews,” or court factors. Rothschild returned to his hometown of Frankfurt when he turned 19. Along with his brothers, he continued the commodities and money-trading business their father had started and also sold rare coins. Through his rare coin business, Rothschild met Crown Prince Wilhelm, who in 1785 became Wilhelm IX, Landgrave of Hesse-Kassel, and eventually the European continent’s richest man. Rothschild was soon providing other banking services to Wilhelm and a number of nobles, and by 1769, he was given the title of court factor. In 1770, he married and went on to have 10 children – five sons and five daughters. The Rothschild banking empire benefited tremendously from the French Revolution. During the war, the Austrian army contracted Rothschild to supply it with a range of items, including wheat, uniforms, horses and equipment; he also facilitated monetary transactions for Hessian mercenary soldiers. Around that time, Rothschild sent his sons to live in the capital cities of various European countries with the goal of establishing banking businesses in Naples, Vienna, Paris and London, in addition to Frankfurt. With Mayer Rothschild’s children spread across Europe, the five linked branches became, in effect, the first bank to transcend borders. Lending to governments to finance war operations over several centuries provided the Rothschild family with ample opportunity to accumulate bonds and build additional wealth in a range of different industries. Of the four Rothschilds who ventured out, Nathan, the third son (1777-1836), achieved the greatest success. Nathan took over the lead role in pioneering international finance. Using a network of carrier pigeons and couriers to communicate with his siblings, Nathan acted as a central bank for Europe – brokering purchases for kings, rescuing national banks and funding infrastructure, such as railroads, that would help start the Industrial Revolution. Nathan had moved to England in 1798. There he founded a textile jobbing business with £20,000 of working capital, the equivalent of £2 million today. He also began trading on the London Stock Exchange and eventually founded a bank, which became N M Rothschild & Sons Ltd. The firm is the country’s seventh oldest bank in continuous operation. Although privately held and still controlled by the Rothschild family, N M Rothschild & Sons Ltd. reported a net income of £51.558 million in 2015. Like the other Rothschild banks that were subsequently set up throughout Europe, N M Rothschild & Sons Ltd. furnished credit to the government during times of war and crisis. During the Napoleonic Wars, for example, it managed and financed various subsidies the British government sent to its different allies and lent funds to pay the British troops, almost single-handedly financing the British war effort. In 1824 he and Moses Montefiore cofounded the Alliance Assurance Company, which lives on today as RSA Insurance Group. Nathan also helped fund the newly founded country of Belgium in 1830 and gained the rights to the Almadén mines from the Spanish government in 1835, securing a European monopoly on mercury, which was used to refine gold and silver. The supply of the chemical came in handy in the 1850s, when NM Rothschild & Sons started to refine gold and silver for the Bank of England and the Royal Mint. Nathan contributed to many areas of philanthropy in the Jewish community. His family later expanded these charitable efforts to other populations in Paris and London. His earliest efforts went toward synagogues in London. 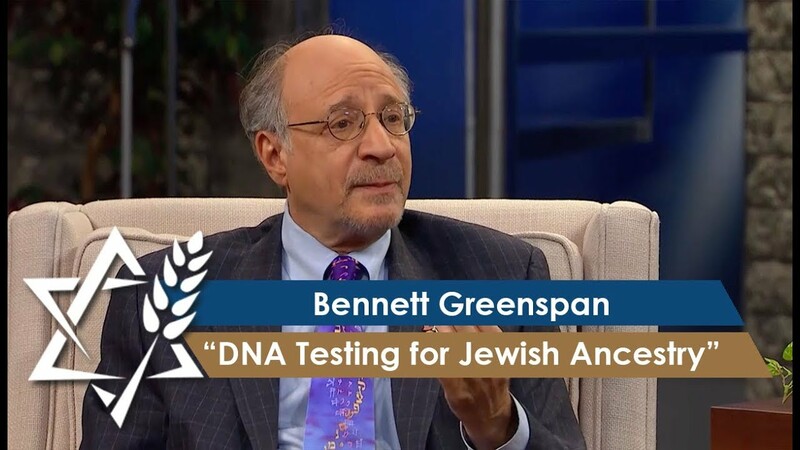 He continued to champion this work, which eventually led to the formation of United Synagogue, a larger organization that helped streamline the causes of the smaller individual synagogues. Later, various family members supported the creation of Israel and helped with the construction of government buildings. Rothschild had seven children with his wife, Hannah Barent Cohen. Those children followed and built on their family’s philanthropic tradition. The Rothschild Archive reports that Nathan’s youngest child, Louise, and her seven daughters took responsibility for many of the 30 Rothschild charitable foundations in Frankfurt. These included public libraries, orphanages, hospitals, homes for the elderly and special funds allocated for the purpose of education. The Jews’ Free School in London, in particular, received extensive financial support. Educational efforts in Austria, France and Israel were also made possible through Rothschild generosity. In addition to monies put toward education, the family gave an estimated 60,000 pieces of artwork to numerous organizations. The Rothschild family expanded the creation of social housing in the cities of London and Paris, and the Rothschild Foundation was created to further these efforts. Internal and external change – including world wars, politics and family rivalries – diminished the family fortune over the next 100 years. The Naples branch of the bank had closed in 1863 and a lack of male heirs led to the closing of the Frankfurt branch in 1901; the Vienna branch was shuttered in 1938 after the Nazis invaded Austria and Jews were endangered in the lead-up to World War II. The Vichy government in France expropriated Rothschild Bordeaux properties during the war and the Nazis confiscated millions of dollars’ worth of art, jewels and precious objects from the Austrian branch of the family (a portion of these were returned by the Austrian government in 1998). Over the years, palatial Rothschild estates were gradually donated to the British and French governments and to other organizations and universities. By the 1970s three Rothschild banks remained: the London and Paris branches and a Swiss bank founded by Baron Edmond Adolphe de Rothschild (1926-1977). In 1982, president Francois Mitterrand’s socialist government dealt the Paris bank fatal blow, nationalizing it and renaming it Compagnie Européenne de Banque. Despite his independence – and resentment at being called “le petit Edmond” (a reference to his small stature among the generally tall Rothschilds) – Edmond came to the aid of his cousin, Baron David René de Rothschild (1942- ), who had stayed in Paris and in 1986 created Rothschild & Cie Banque. David quickly built it into France’s second largest merchant bank. In 2003, the British and French banks were united with David as chairman, and in 2008 all of the holdings were reorganized under a single company, a shareholder of Paris Orléans based in France, unifying the family businesses roughly two centuries after the five sons of Mayer Rothschild spread out across Europe. The family wealth has been divided among many descendants and heirs throughout the years. Today, Rothschild holdings span a number of industries including, financial services, real estate, mining, energy and charitable work. The family also owns more than a dozen wineries in North America, Europe, South America, South Africa and Australia. Traditionally, the Rothschild fortune is invested in closely held corporations. Today, Rothschild corporations have continued to see success. Most family members are employed by these corporations directly or are invested in operations that generate family wealth. The remarkable success of the family has largely been due to a strong interest in cooperation, being entrepreneurs and the practice of smart business principles. The estate of Nathan Rothschild was intimately tied to the other fortunes of the family and became part of the collective wealth each Rothschild passed to the next generation. 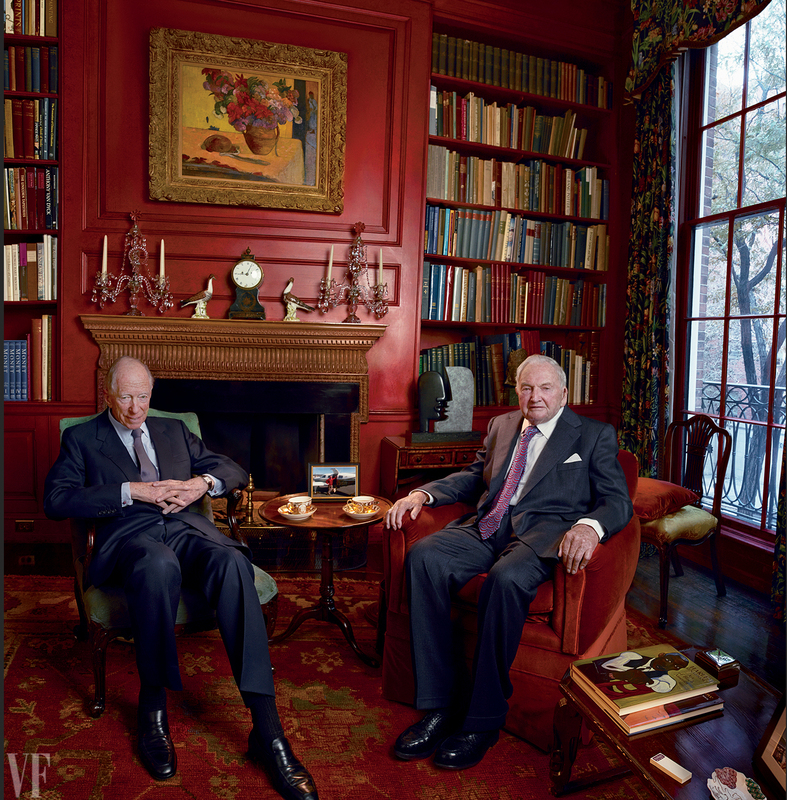 Rothschild descendants continue to finance global business operations and contribute to scholarly, humanitarian, cultural and business endeavors. After the #Pluspora admins lied about my #Ban, I made a new #Account! And to all those #Censors out there: Those who forbid #speech, will beget #violence! Why did zebras evolved to have stripes? Is there any functional use to stripes? If you've lived in the US deep south, you will see ziplock bags half filled with water hanging around kitchens, doors, etc. People who do that claim it keeps the flies away (think about the crazy amount of eyes a fly has - each compound eye is composed of hundreds of "eyes"). Now think about a half bag of water, hanging in your flight path - the glare and distortion would drive you, and the flies, crazy. The nonprofit group Plan International UK has been lobbying for an emoji to represent menstruation since 2017. And now they have one — although not everyone is a fan of the design. 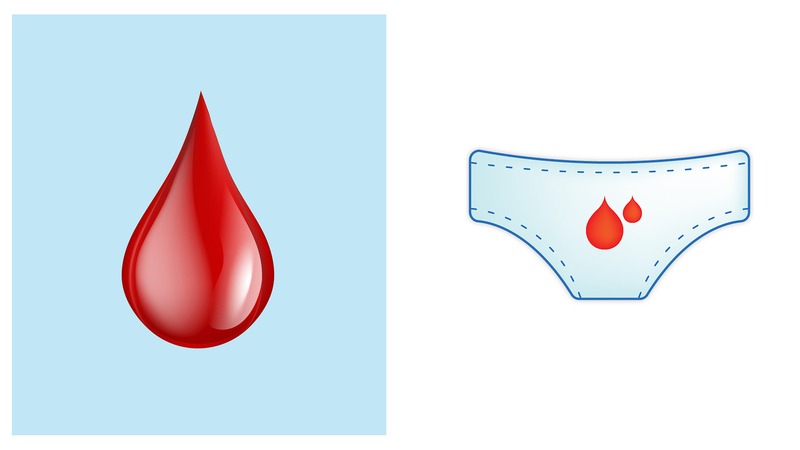 The red drop of blood (left) was designated as an official emoji to symbolize menstruation, among other things, this year. The design at right, submitted in 2017, was not accepted. When Mashiyat Rahman, 22, texts her friends about her period, she sends them the "crying" emoji to describe her mood, the "knife" emoji to describe painful cramps and the "sweat" emoji — which looks like water droplets — to illustrate a heavy flow. But thereʼs never been a specific emoji that she could use to represent menstruation — until now. The Unicode Consortium, the organization that decides which symbols get to be emojis, released its 2019 additions this week. A "drop of blood" emoji has been added to the mix. According to Unicode, the symbol may be used to signify "menstruation" as well as "blood donations" and "medicine." It should be available on many smartphones in the second half of the year, Unicode said. While many menstrual health activists are excited about the new emoji, some have reservations about the design. "Being able to express ourselves using this emoji could make it easier to talk about menstruation," says Rahman, who runs a menstrual health organization in Bangladesh. "Even though itʼs a small step, itʼs one of many we should take to break down stigma." The emoji didnʼt just pop up overnight. The international group Plan International UK, which advocates for childrenʼs rights and girlsʼ rights — including reducing menstrual stigma in the developing world — has been fighting for what theyʼve dubbed the #periodemoji over the past two years. Itʼs not uncommon for nonprofits to lobby for emojis. The Bill and Melinda Gates Foundation (which is a funder of this blog) proposed a mosquito emoji to help raise awareness for mosquito-borne diseases like dengue and malaria in 2017. It became an emoji in 2018. "Emojis play a crucial role in our digital and emotional vocabulary, transcending cultural and country barriers. A period emoji can help normalize periods in everyday conversation," said Carmen Barlow, digital strategy and development manager at Plan UK, in a statement. In 2017, the group started a petition to make the period emoji a thing. The group came up with different designs — a pad with a blood stain, a calendar with blood drops and underwear with blood droplets, for example — and asked people to vote for them. Plan UKʼs petition garnered 54,600 signatures. And most of the supporters voted for the underwear with the blood droplets. But Unicode did not accept the design. When asked why they rejected Plan UKʼs original period design, Unicode did not answer the question directly but president and co-founder Mark Davis responded by email: "Emoji proposals are accepted based on the strength of the proposal alone and are not impacted by petitions and lobbying." Then in September 2018, Plan UK teamed up with NHS Blood and Transplant, the U.K. governmentʼs blood and organ donations service, and submitted a new proposal for a blood drop emoji. Unicode selected it as an official emoji in February. Many menstrual advocates love it. "I think itʼs fantastic," says Marni Sommer, a menstrual health researcher and a professor at Columbia Universityʼs Mailman School of Public Health. "It continues the process that many of us have been working on: normalizing the conversation around periods." Rahman can already see how she can use the emoji in infographics and digital presentations and in a new menstruation education app sheʼs working on. She is the head of a group called Resurgence Bangladesh, which aims to break stereotypes around menstruation by hosting workshops that teach girls, boys and their families about reproductive health in urban and rural slums around Dhaka. She says most of the girls she works with — including those in rural settings — have access to mobile phones. "The emojis arenʼt just a Western thing," she says. "Middle-school and high school children here use their phones a lot — and I can see how they can use it in texting and communicating." Yet some researchers are annoyed that the new emoji also represents blood. "Itʼs not specifically menstrual fluid," says Chris Bobel, a menstrual health researcher and author of a new book called The Managed Body: Developing Girls and Menstrual Health in the Global South. "Itʼs multipurpose — could be used for blood transfusions, nosebleeds." On Twitter, women shared what they wished the period icon could look like instead. Still, it doesnʼt dampen Bobelʼs excitement for the emoji. "Change is a slow erosion," she says. "Iʼm cheering for it." #Senator #RandPaul was awarded over $580,000 in #damages by a #Kentucky #jury on Wednesday after he was #attacked by his #leftist #neighbor in the fall of 2017.  #Paul, R-Ky., was awarded $375,000 in #punitive damages and $200,000 for #pain and #suffering, plus $7,834 for medical expenses. 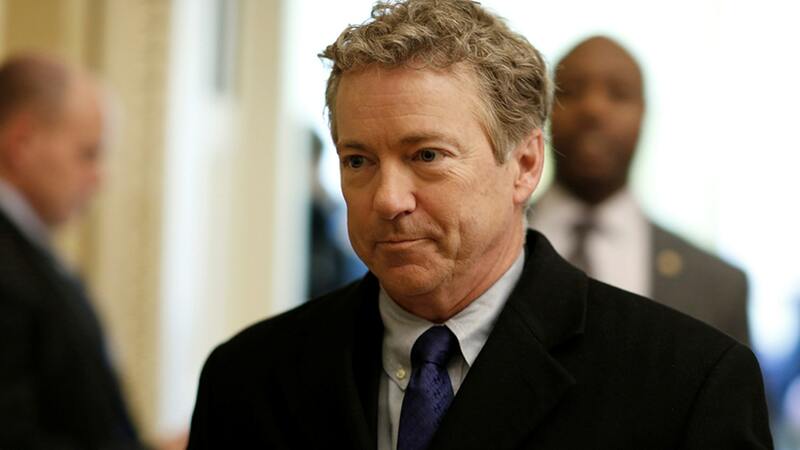 Sen. Rand Paul was awarded over $580,000 in damages by a Kentucky jury on Wednesday after he was attacked by his neighbor in November 2017. Everything you need to know about the rare celestial event. - #Reprogramming #patient #white #blood #cells to #attack #tumor cells #elicits #powerful #anti-tumor #response. 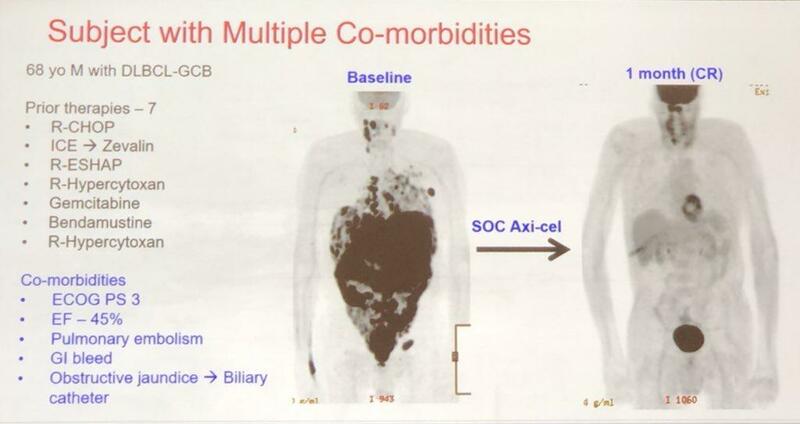 Left, black indicates tumor cells; right, one month after treatment tumor is undetectable.